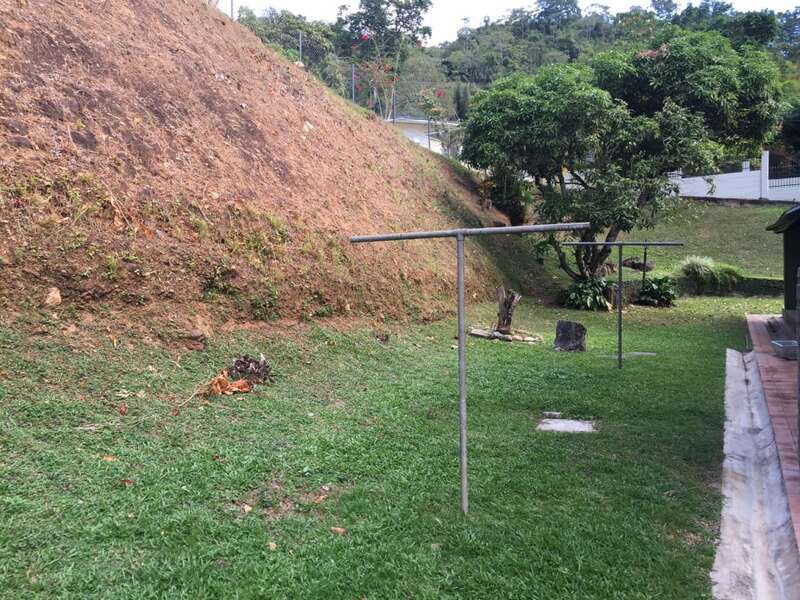 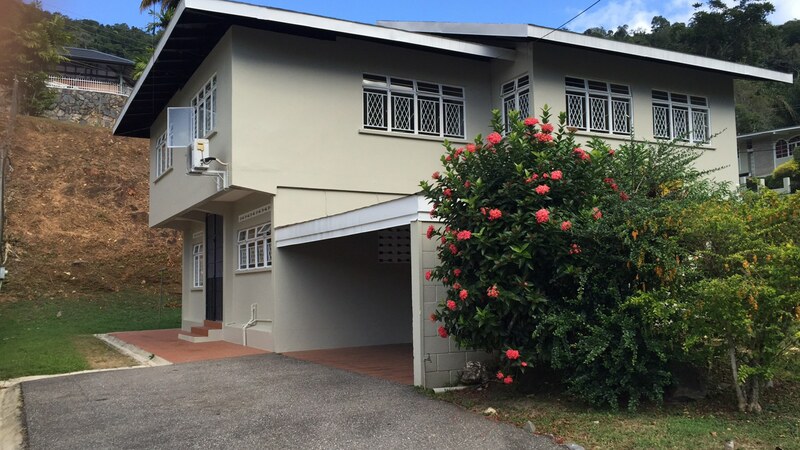 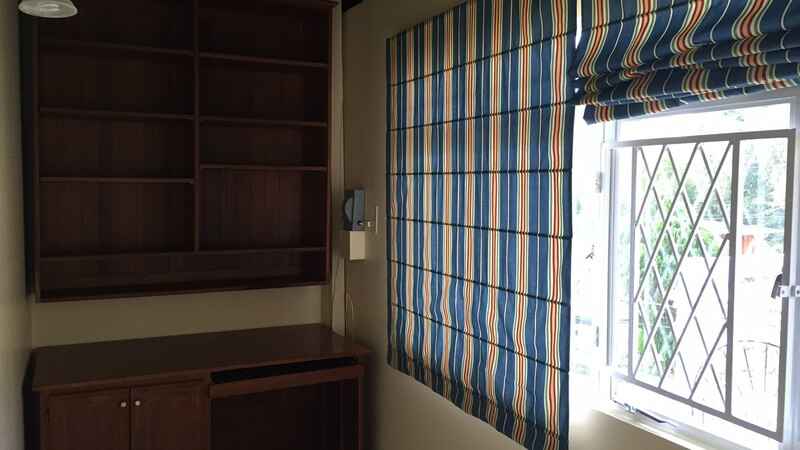 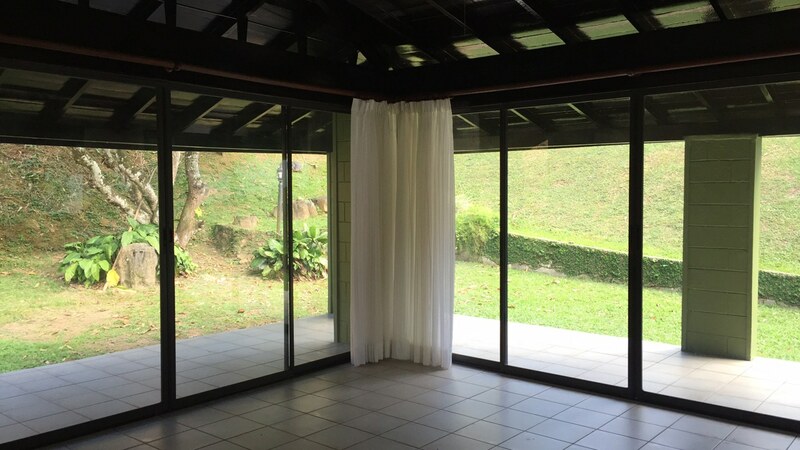 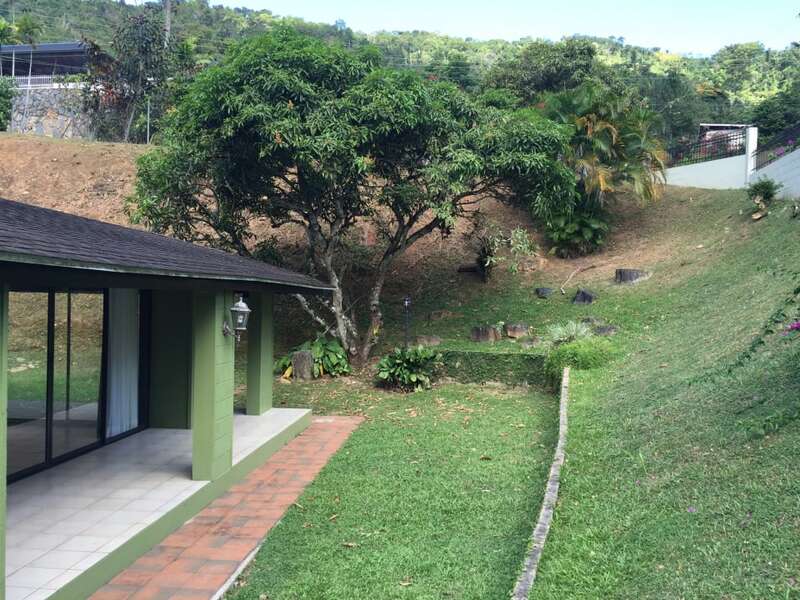 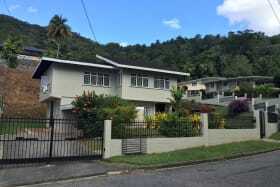 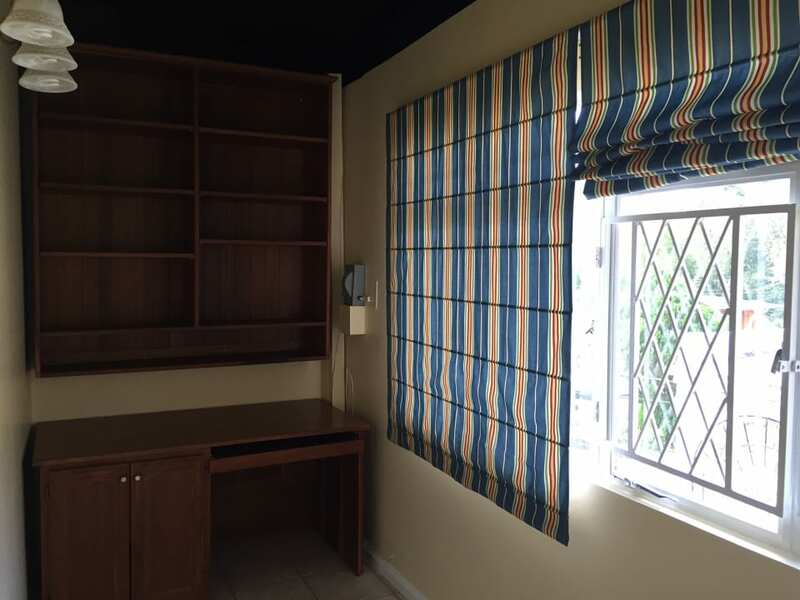 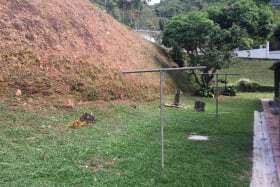 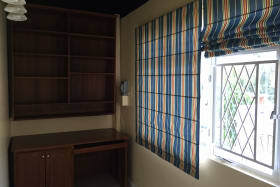 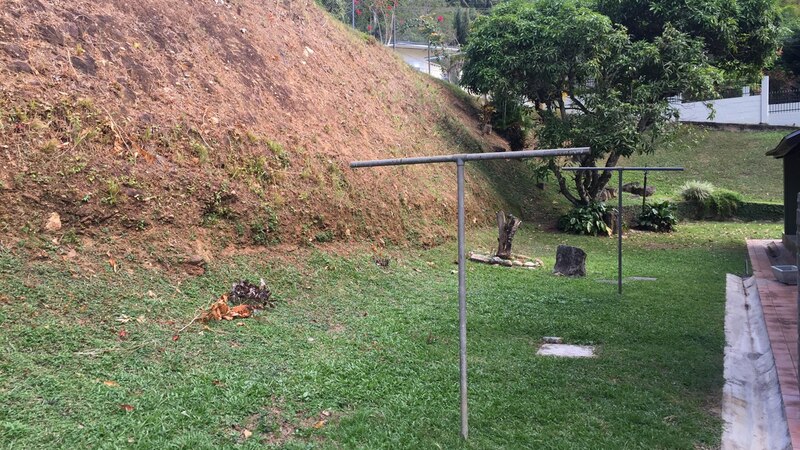 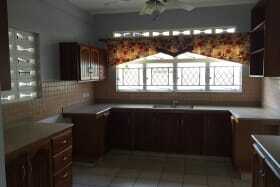 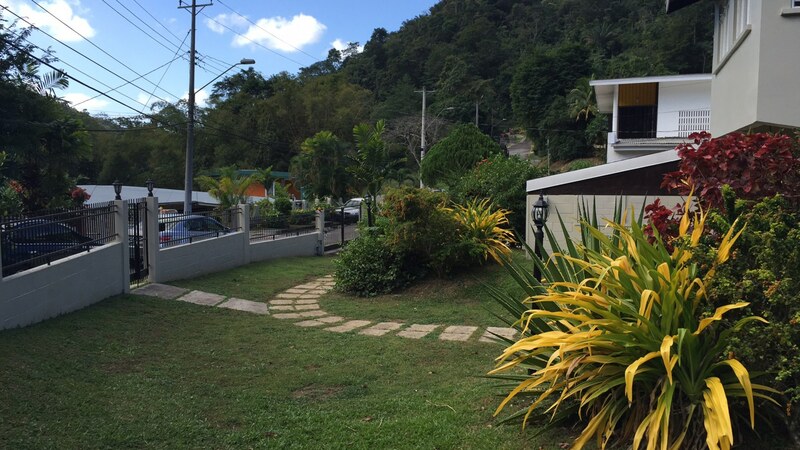 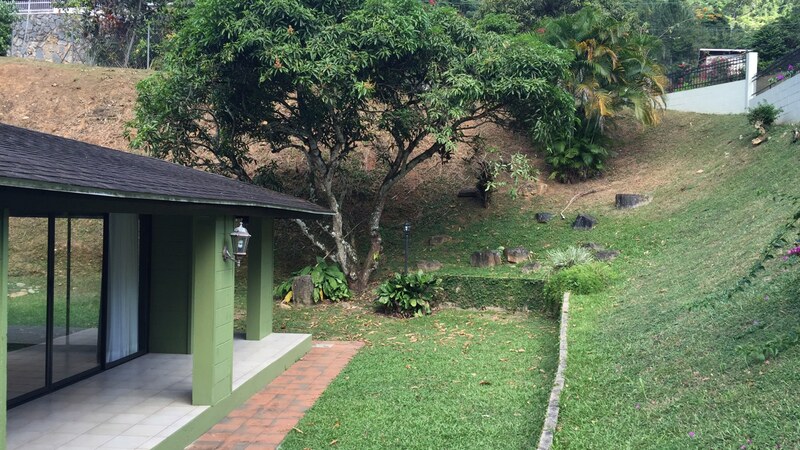 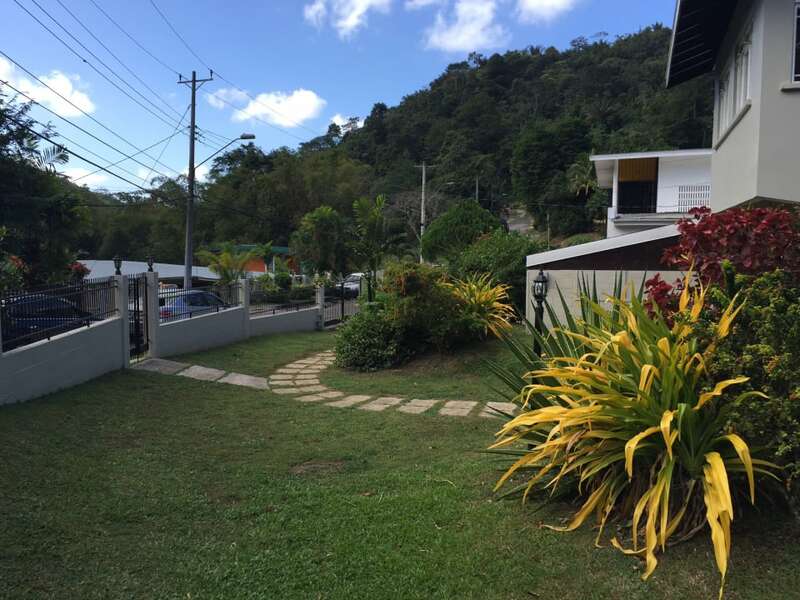 Well maintained 4 bedroom home in a quiet gated residential community of Andalucia in Maraval. 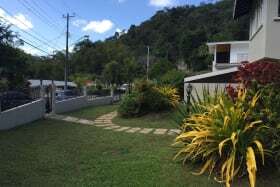 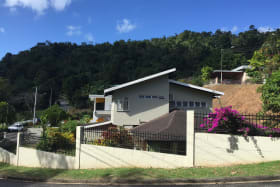 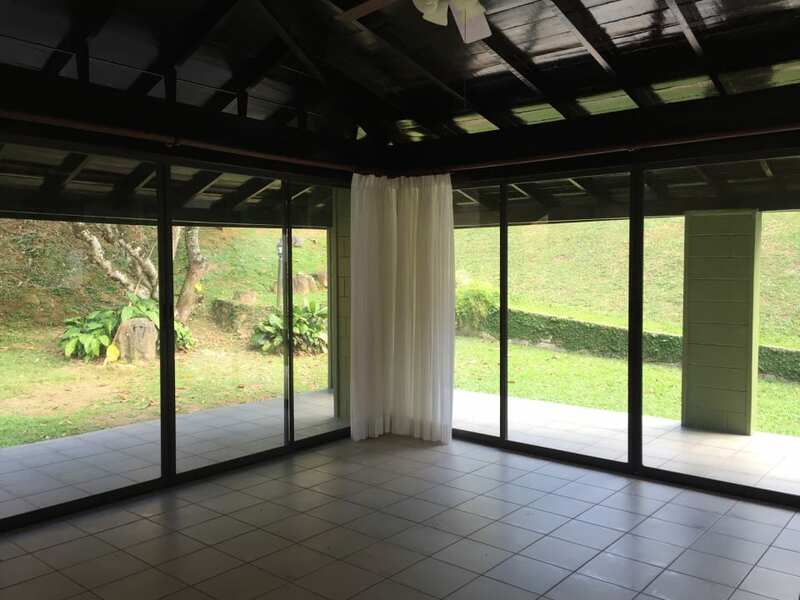 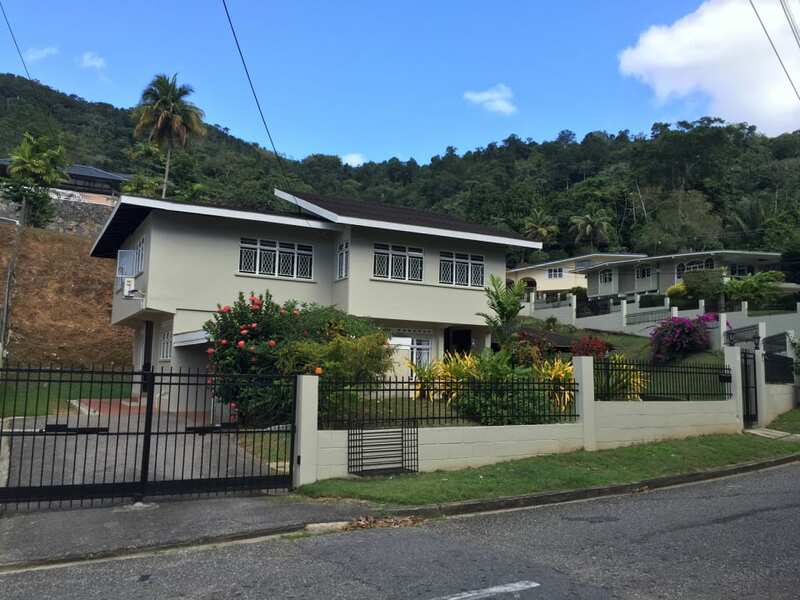 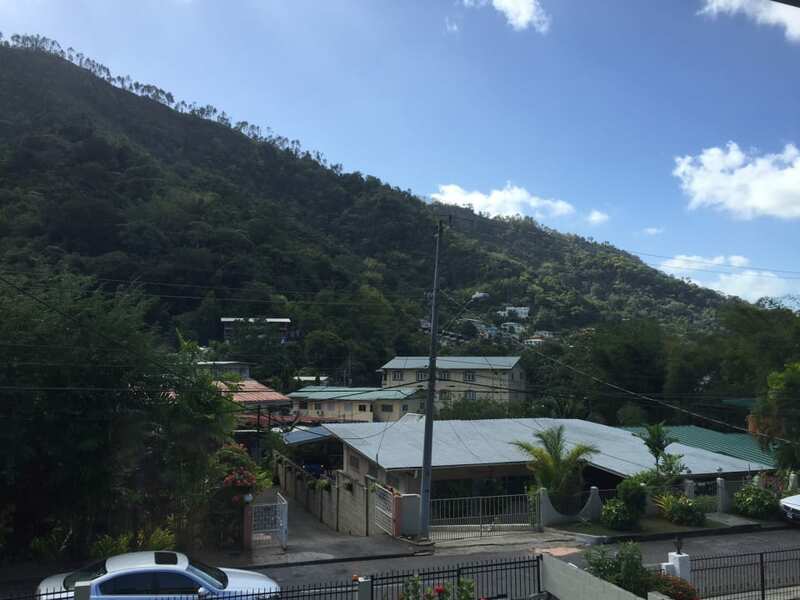 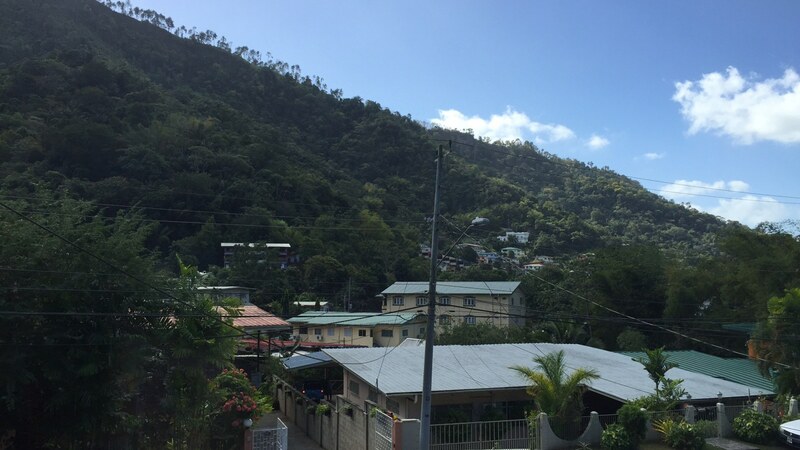 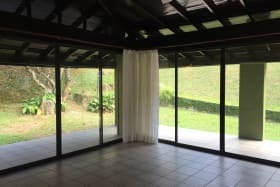 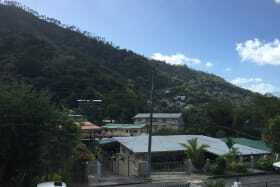 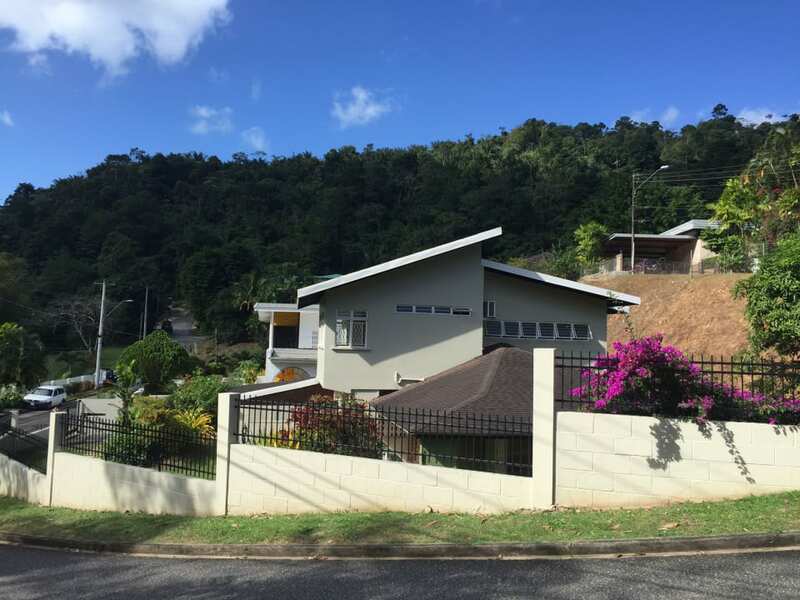 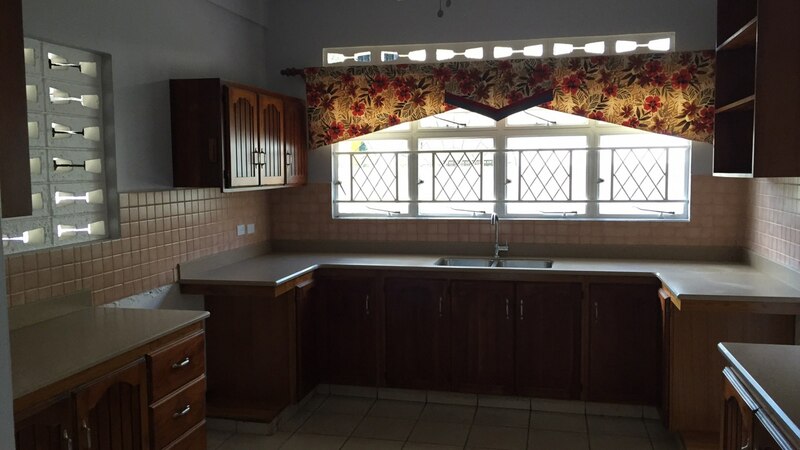 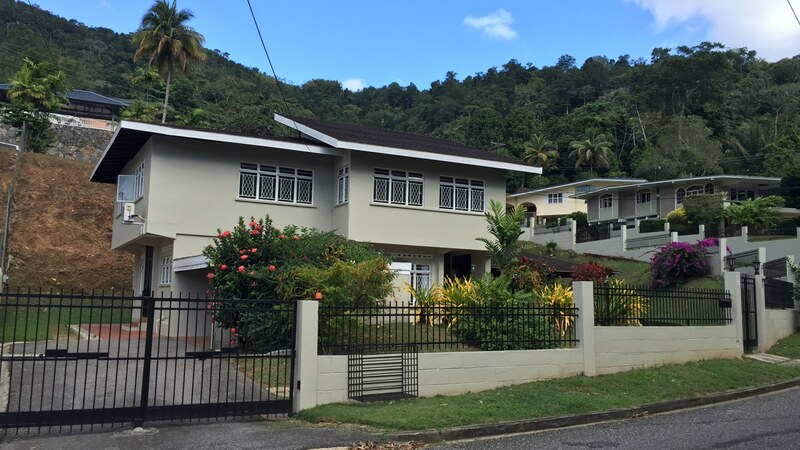 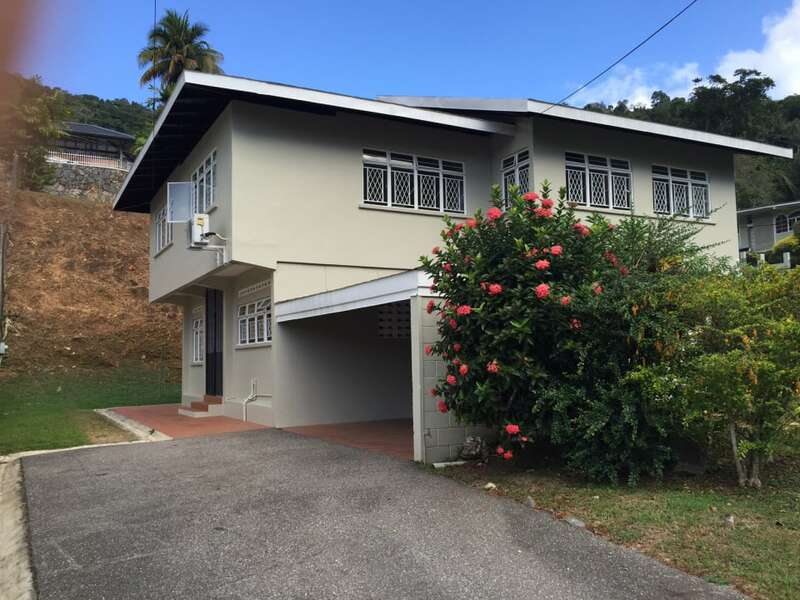 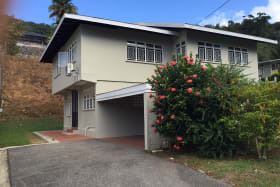 Located in the much sought after high end residential neighborhood that is Andalusia, this Louis Ottley designed house proudly faces east with lovely green views across the Maraval valley. 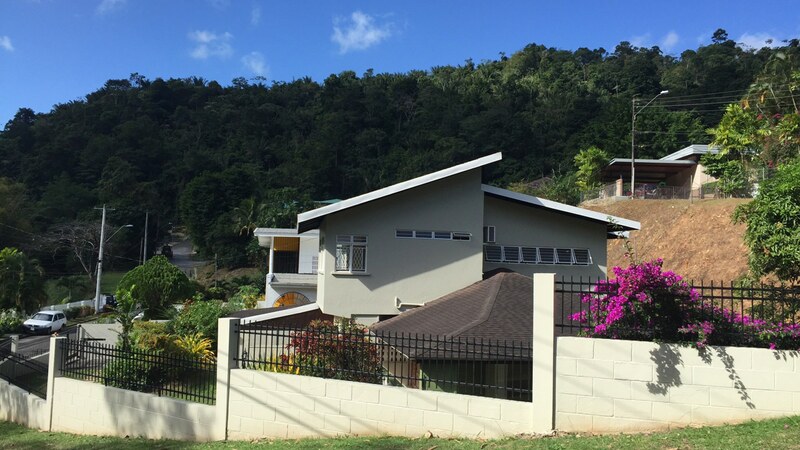 House approximately 3,000 sq. 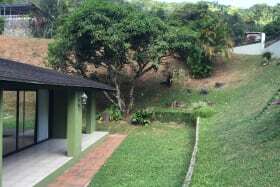 ft. including garage.